Our psychotherapy service in Fife is located within easy reach of Dalgety Bay train station and approximately 2 miles from junction 1 of the A90. 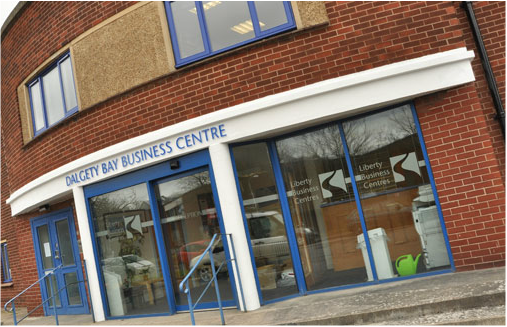 ​Our therapy room is based in Dalgety Bay Business Centre with ample parking to the rear. You can use the Google map at the bottom of this page to help with directions and pinpoint our exact location.